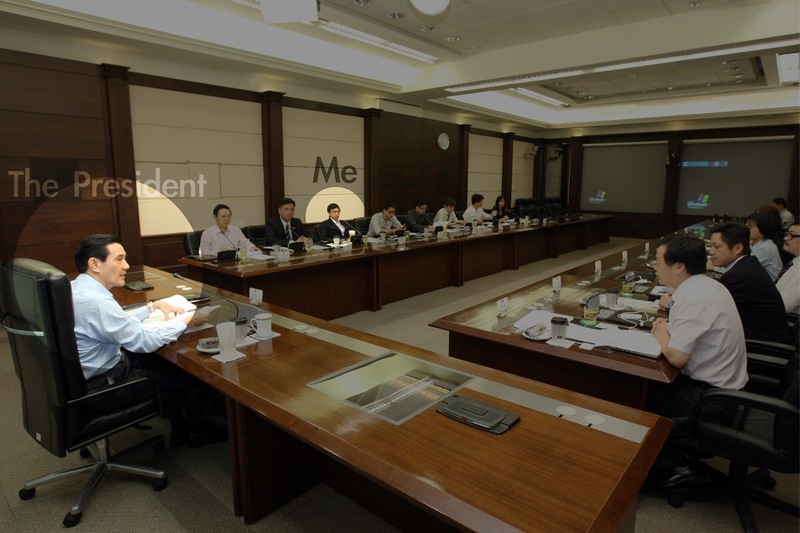 JU-CHUN KO — Meet President. 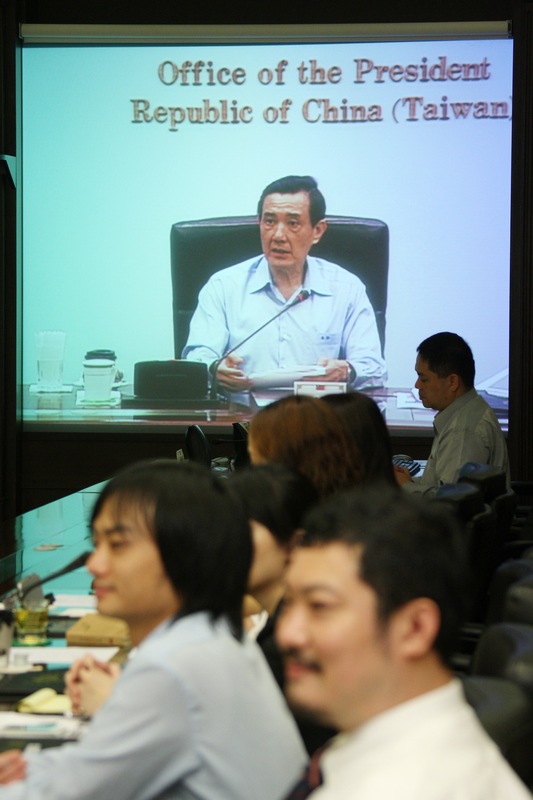 As a blogger with a little famous in Taiwan, I was invited as guest campaign consultant during Taiwan presidential election 2012. (This is true! And he won. 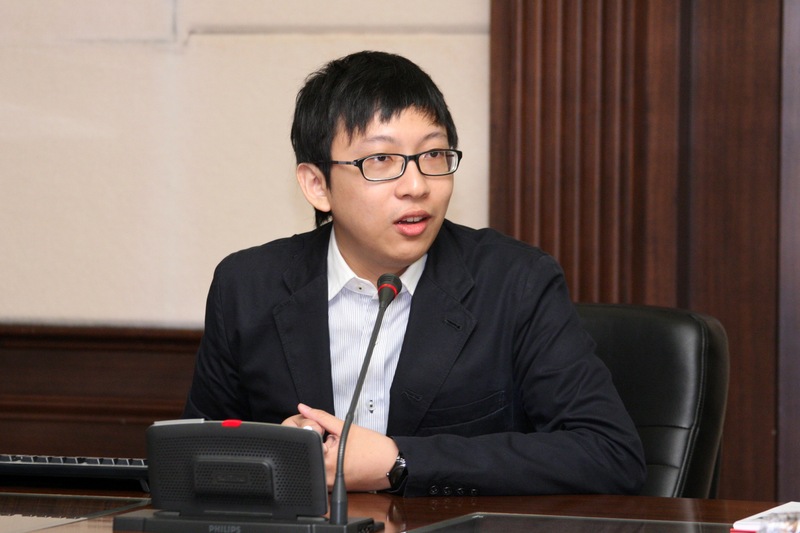 ), and as a consultant on web and social networking strategy for the Taiwanese government. 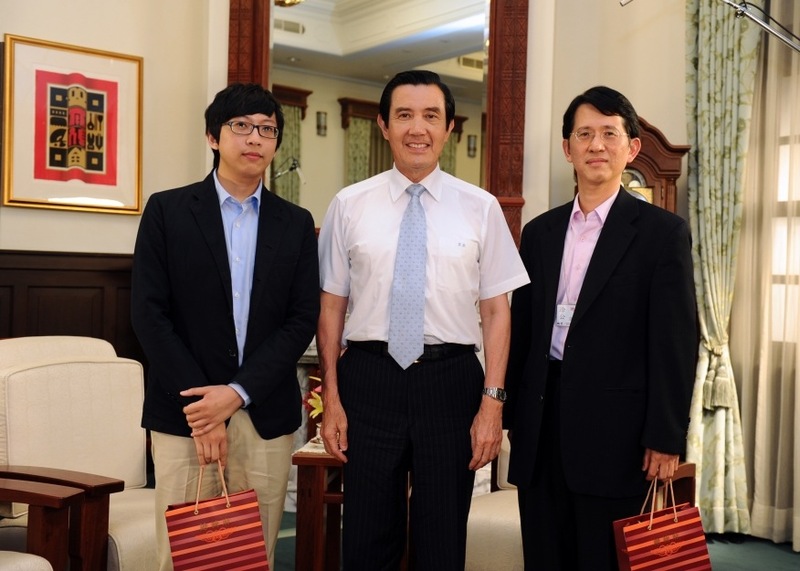 Presentation to the President Ma in Presidential Office, October 14, 2010. 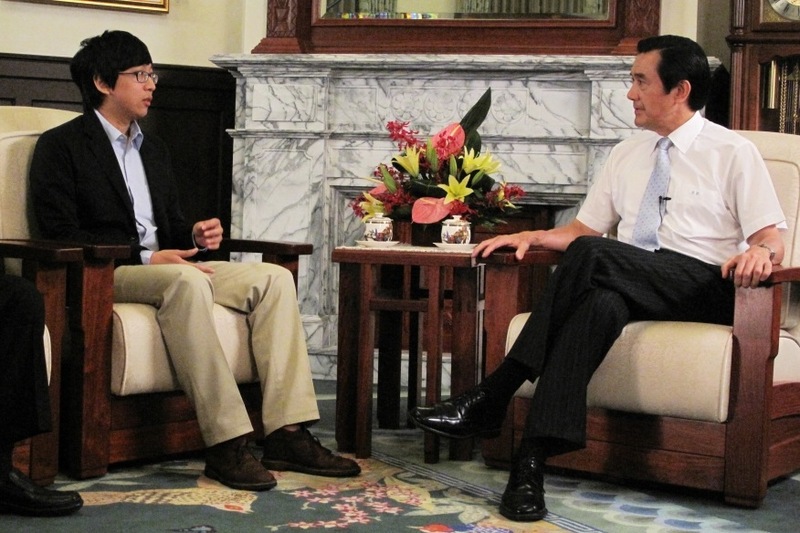 Interview with President Ma in Presidential Office, June 18, 2011. From 2009, as a part-time blogger who had write some pop articles, also a young Ph. 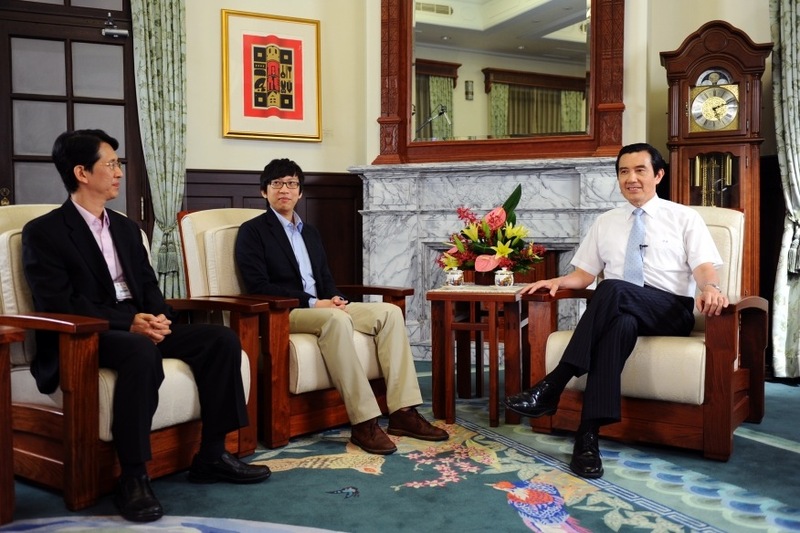 D in Multimedia and Networking and young entrepreneur (CEO of Linkwish, Inc), I have been invited for over than 20 government internal meetings and lectures, including a presentation directly to the President Ma about “Building Public Relationship on the Internet,” and had a great opportunity to be interviewed by President Ma face-to face in the Presidential Office, which was officially podcast on Presidential Office official Youtube Channel.